I called my momma first thing this morning. Then I put on my fancy feather earrings and drove through the snow to dance class. It was a special Yin inspired class to honor our mothers and all the people and things we are mothering in our lives. 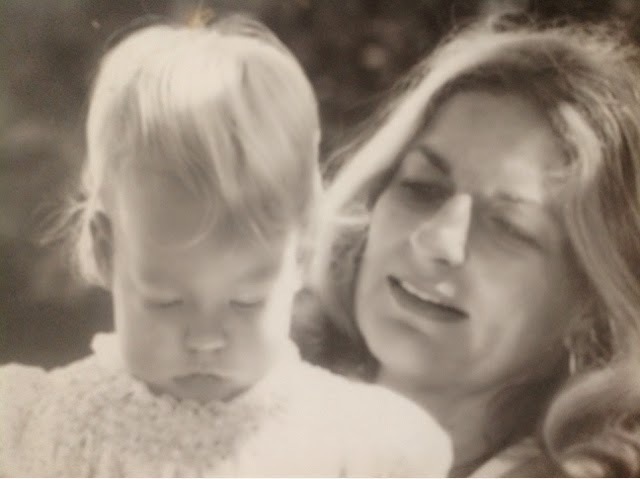 As I reflect on my mom and mothering, I wanted to share the most important thing my momma taught me: be happy. My mom hasn't had it easy. Born in 1932, widowed in the early 50s, divorced in the 70s, and again in the 80s, and widowed again a couple years ago. She's got 4 children and she's lost just as many. Her 7 year old son died on the same day as her father, in unrelated incidents. Some days she struggles; some days she's annoyed that she's had to be so strong, endured so much. But even in those times, her spirit strives for happiness. Talking today, she reminded me: "You can't pick what happens to you. The circumstances of life happen. But you get to choose how you'll be in it. You can be happy or you can bring everyone down with you. Bring people into your life who support your happy." So today, whatever you are doing, do it in a way that supports your happy. You're worth it. We all are.